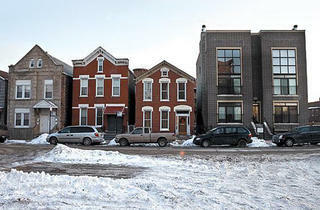 Can Pilsen pull off responsible development? Lula Cafe co-owner Jason Hammel remembers the captivating sense of place he felt 15 years ago when he first stumbled upon the boulevard in Logan Square. &ldquo;You&rsquo;d go under the viaduct [at Western Avenue], and you&rsquo;d be in this big green village,&rdquo; he says. Although he makes his home and his livelihood in Logan, another Chicago neighborhood holds a similar allure for him&mdash;so much so, it will soon be home to his second restaurant. &ldquo;You feel the same way in Pilsen,&rdquo; Hammel says. &ldquo;When you get off the highway or you snake through UIC and you go under the viaduct, it&rsquo;s like, &lsquo;Where am I?&rsquo; You feel like you&rsquo;re in a different city, a different place. 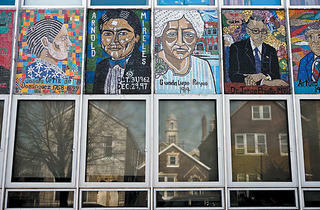 There&rsquo;s a vibe on the street in Pilsen that&rsquo;s vivid and exciting.&rdquo; Hammel and his wife, Amalea Tshilds, own ten-year-old Lula, located at the geographic heart of Logan Square. Since its humble beginning, it&rsquo;s become a destination spot, fueled largely by the couple&rsquo;s commitment to organic and locally grown food. Lula&rsquo;s success encouraged them to pursue their dream of opening another restaurant. Working with two new business partners, they found a location two years ago on Halsted Street near 21st Street, slightly south of the art galleries on Pilsen&rsquo;s east end. After a long process of gutting and redesigning the 1896 structure, they hope to open the new restaurant (as yet unnamed) in early spring. But, along with the anticipation, Hammel has a concern about his adopted neighborhood. &ldquo;I&rsquo;m sure there are people who are going to see it and react negatively,&rdquo; he says. Indeed, the neighborhood&rsquo;s predominantly working-class Mexican-American population has, in the past decade, been struggling with the effects of redevelopment. 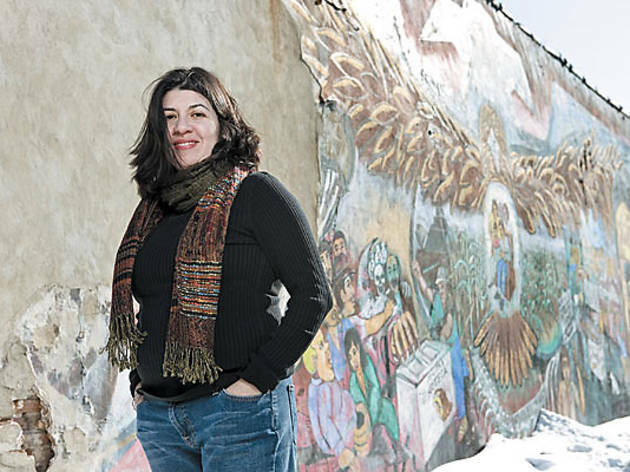 Spurred largely by the southern expansion of the University of Illinois at Chicago in the mid-&rsquo;90s, developers who recognized Pilsen&rsquo;s proximity to University Village and downtown Chicago began eyeing the neighborhood&rsquo;s once-inexpensive properties. 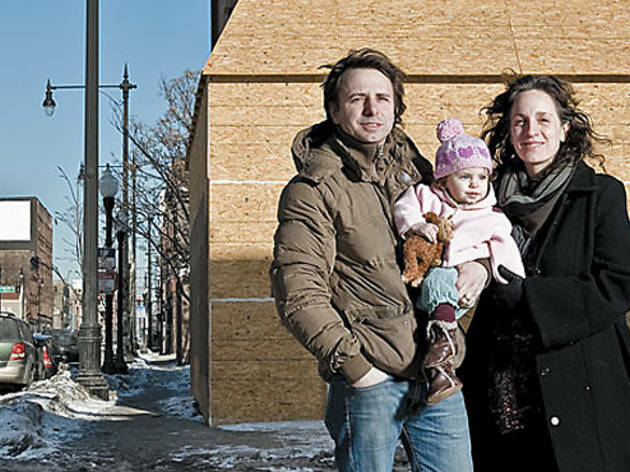 By the turn of the millennium, rentals started converting to condos&mdash;especially in East Pilsen&mdash;luring more affluent residents, raising property values and rents, and ultimately causing tension as some immigrants were priced out. As more upscale restaurants (including the 200-seat Italian eatery Ristorante Al Teatro, opening in the historic Thalia Hall building in March) set up shop, Hammel and Tshilds must delicately balance a number of concerns at the &ldquo;new Lula,&rdquo; where expensive sustainable-living tenets (such as buying from local and organic farmers) require them to charge prices many Pilsen residents can&rsquo;t afford. Omar Valencia doesn&rsquo;t remember the more dangerous days. He arrived five years ago from Colombia, following the trajectory of countless other immigrants for whom Pilsen was a northern port of entry. 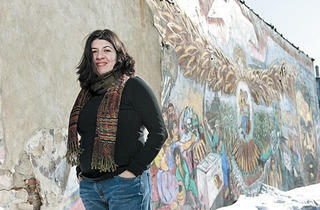 As an artist, Valencia also fits another demographic common to the area. 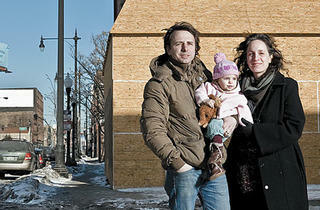 But because he runs his own gallery&mdash;Oxal&aacute; (1653 W 18th St, 312-850-1655)&mdash;he sees many sides to the rising cost of living. When he moved here, Valencia says, his building, owned by a Mexican landlord, was filled with Mexican tenants; today, white people live in the other apartments. Meanwhile, his customer base has shifted from Latinos to whites, and &ldquo;now you can see the police all the time,&rdquo; Valencia says. Overall, he says the shift is &ldquo;very positive. For business, it&rsquo;s good. For the owners of the buildings, it&rsquo;s good, too.&rdquo; The changes represent a sometimes contentious issue&mdash;right down to the use of the word gentrification, which for many people is a loaded term, suggesting class- and race-based discrimination. So what&rsquo;s the most inclusive way to redevelop an area for the greater good? 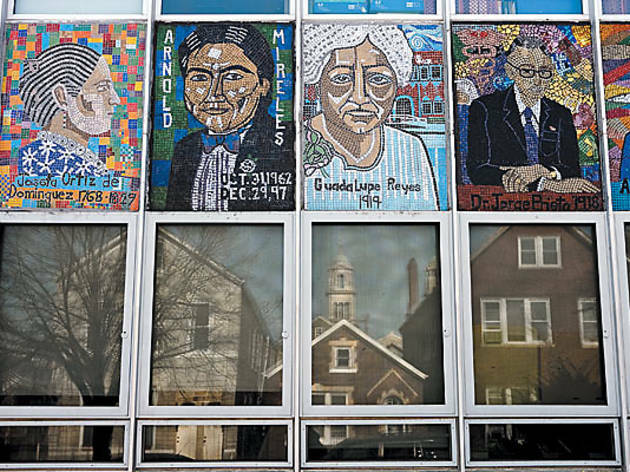 Ask five residents in Pilsen and you&rsquo;ll likely get eight different answers. Still, everyone seems to agree the neighborhood experienced rapid redevelopment in the last decade, which recently cooled (as it has everywhere) because of the economic downturn. 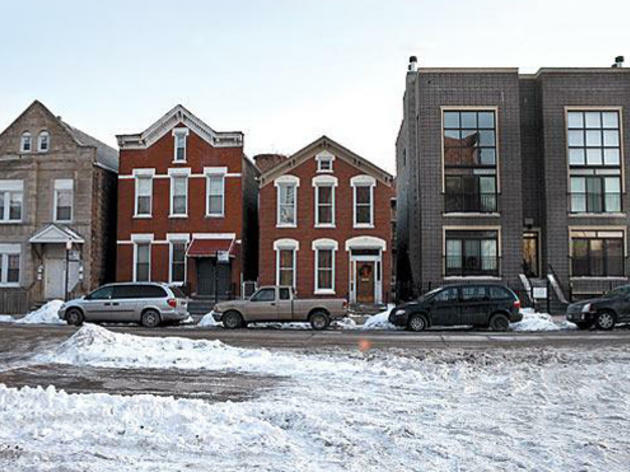 &ldquo;It&rsquo;s difficult for me to define [gentrification],&rdquo; says Ald. Solis. &ldquo;I think there was improvement; I think there was development; I think we had a lot of construction going on.&rdquo; He&rsquo;s taken strategic steps, he says, to lessen gentrification&rsquo;s negative components (see &ldquo;A kinder, gentler gentrification,&rdquo; page 14, for examples of ways other Chicago &rsquo;hoods have adapted). For example, his office successfully lobbied the state to create a special historical-landmark district to help area homeowners; it offers a property-tax freeze to anyone investing 25 percent of their assessed value in home improvements. The alderman has also worked to secure affordable-housing guarantees from developers, a move applauded by community organizations such as housing-advocacy group Resurrection Project.